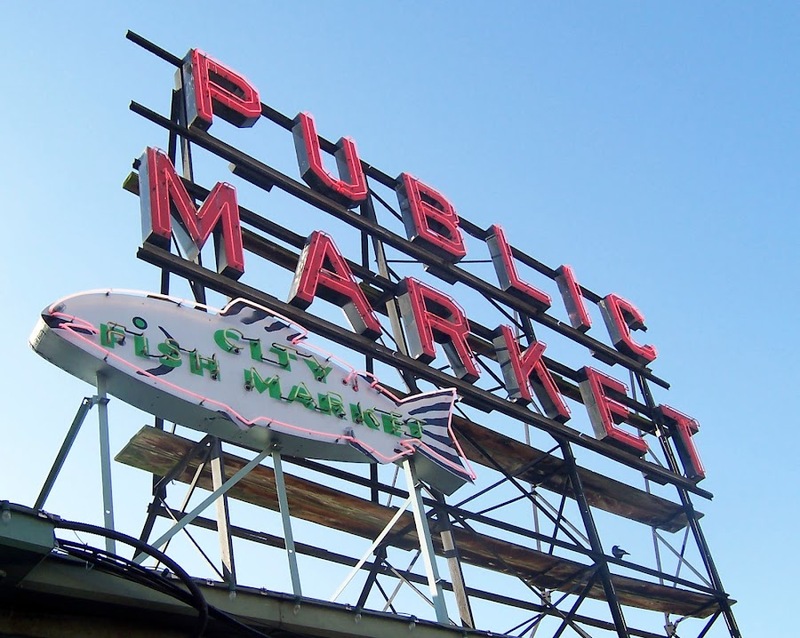 Have you been to Seattle, Washington? Seattle is one of my FAVORITE places to visit and to live. I lived there in 2004 as intern at Boeing, and from 2005-2008 when I was an engineer at Boeing. 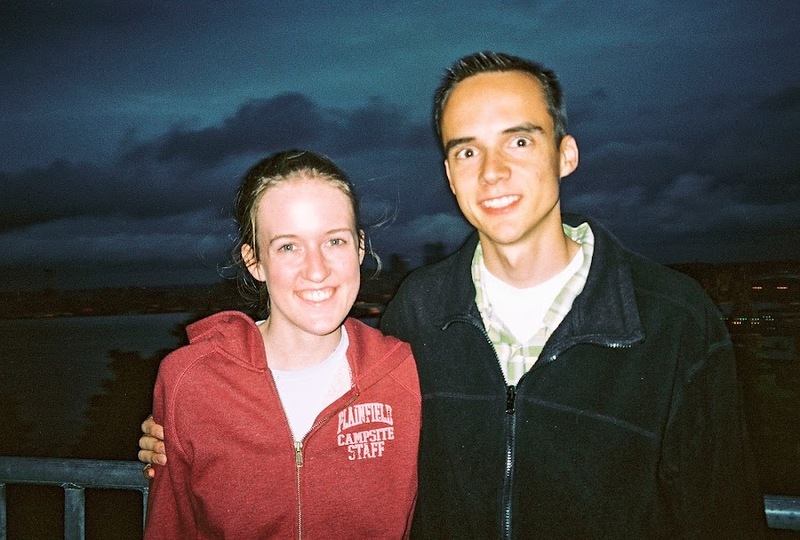 I dated my husband in Seattle, we got engaged there, and we bought our first home together. Seattle has a special place in my heart. 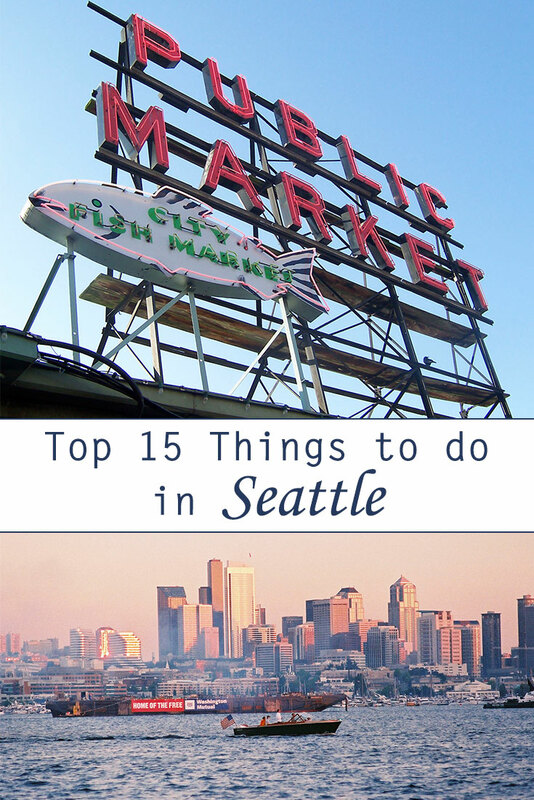 I started this list as a top ten things to do in Seattle, but it morphed into 15 as I looked through my pictures and thought of all the fun things to do there. I could probably add 15 more things to do. The list is never ending. Maybe I will have to do a part two someday. Why is Seattle so amazing? 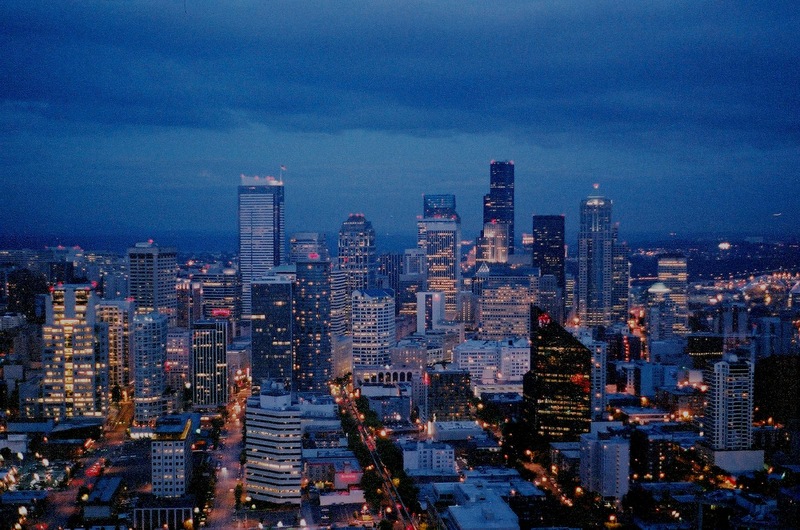 Seattle has all the draws of a large city; tall buildings, amazing restaurants, and lots of shopping. It also has one of the BEST outdoor lives around. It is the best of both worlds. 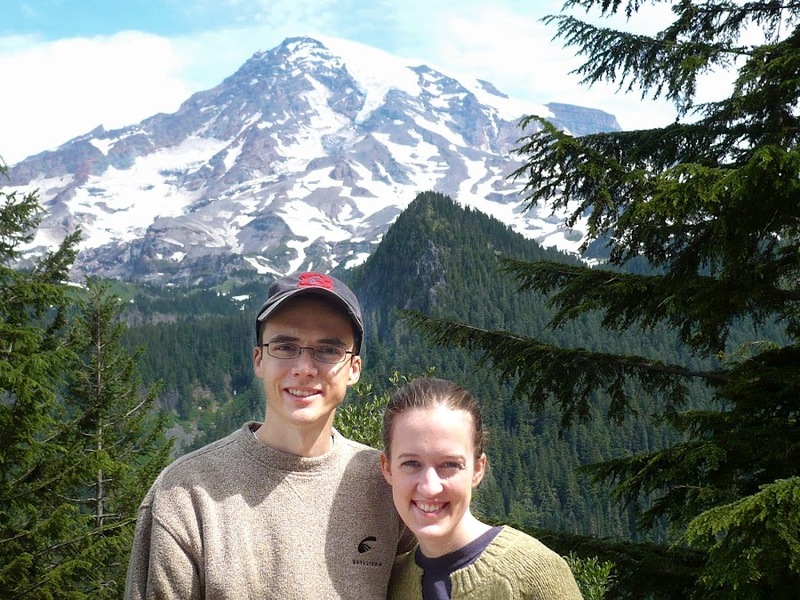 I have included both "downtown" Seattle activities to do, and ones that are a distance from Seattle. I would definitely recommend renting or bringing a car to truly appreciate all the Puget Sound area has to offer. Seattle is not a commuter city like New York City or Tokyo. It is hard to get around on public transportation. What is the weather like in Seattle? For one it never snows! It does rain, but not as much as everyone says it does. Seattle is close to the Puget Sound and the Pacific Ocean is not very far away. The weather there ranges from a low of 40 degrees in the winter to about a high of 80 in the summer. The average temperature is about 60 degrees. I absolutely love the weather there, but definitely bring a jacket. Here is my list! I listed them in order of my favorites. Why is Alki Beach number one? It is one of my favorite places to be in Seattle. It is on the side of Elliott Bay from downtown Seattle in West Seattle. The drive there is gorgeous. 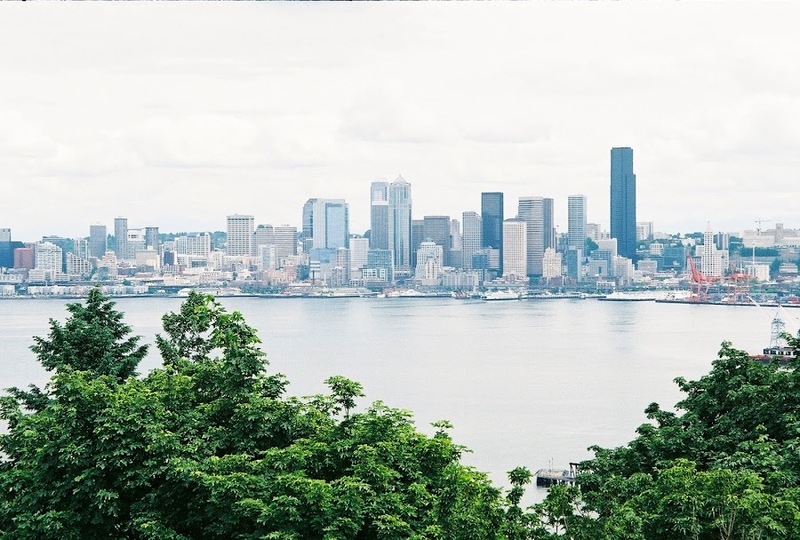 The picture below is a picture of Seattle from one of the lookout points on the way to Alki. Once at Alki there are miles of beach with amazing restaraunts, volleyball courts, fire pits, walk ways, benches, and GORGEOUS views. I have spent many a night at Alki beach and love it more every time I go. 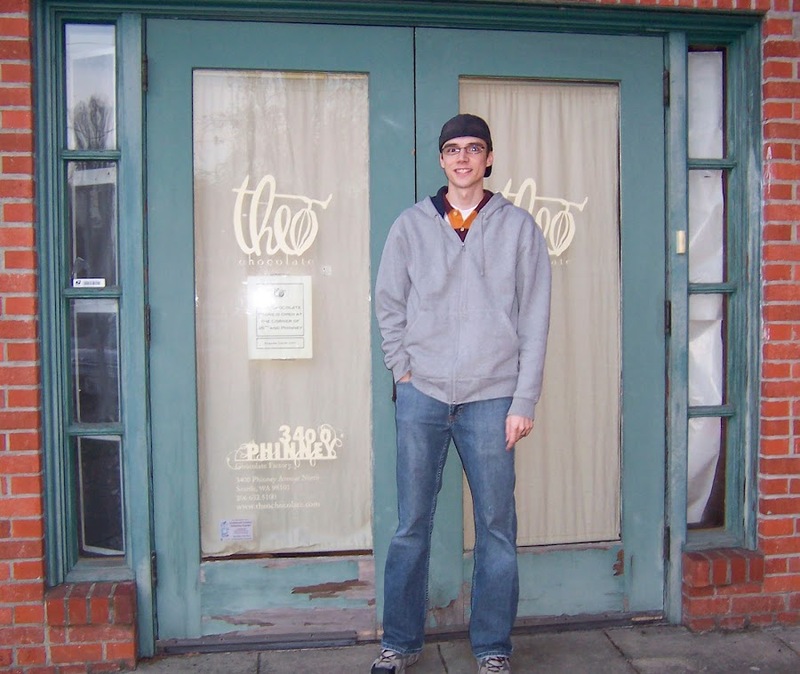 Theo Chocolate has a factory and retail store in the Fremont neighborhood in Seattle. 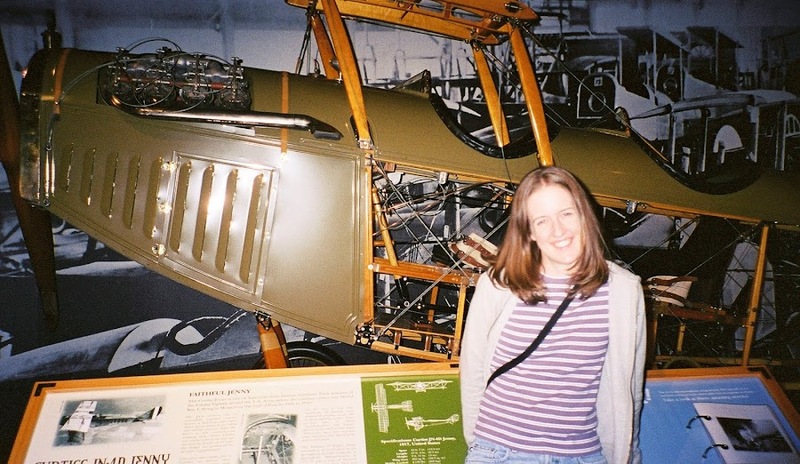 My husband and I attended a tour there when I worked at Boeing. We were given so much chocolate and the tour was super cheap for what we got. I rarely eat any chocolate besides Theo Chocolate now. They have tours for adults and kids. Read more about the factory in a blog post I wrote. There is a troll under a bridge in Fremont neighborhood in Seattle. 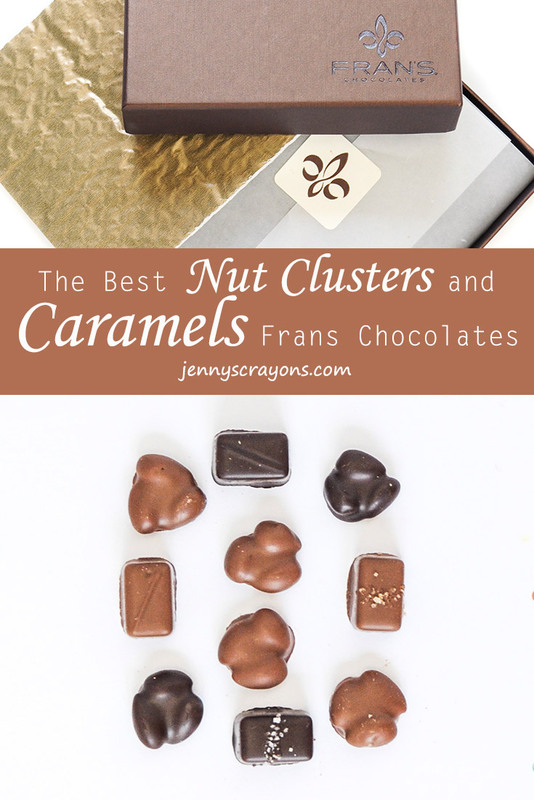 It is definitely worth a visit and very close to the Theo Chocolate Factory. 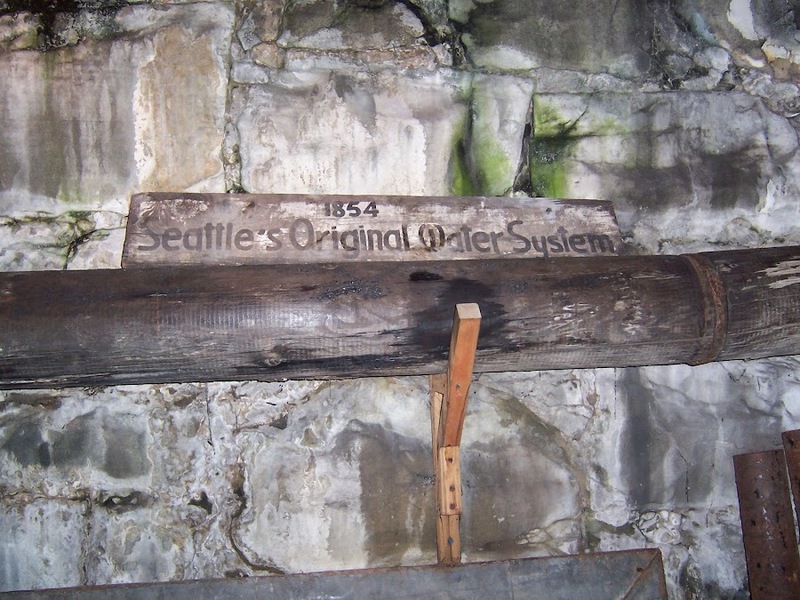 I have probably been in the Seattle Underground Tour 2 or 3 times. I took visitors there every time they came. Seattle was burned to the ground in 1889 because all the building were wooden. Instead of rebuilding the same buildings they took the opportunity to raise the level of the city to help prevent flooding, but they did not raise the sidewalks. The street was a different level than the sidewalk and store fronts, one story higher. In order to cross the street people would have to climb down one ladder and up the other. Eventually they make sidewalks at the street level, but the old underground is still intact and can be visited. 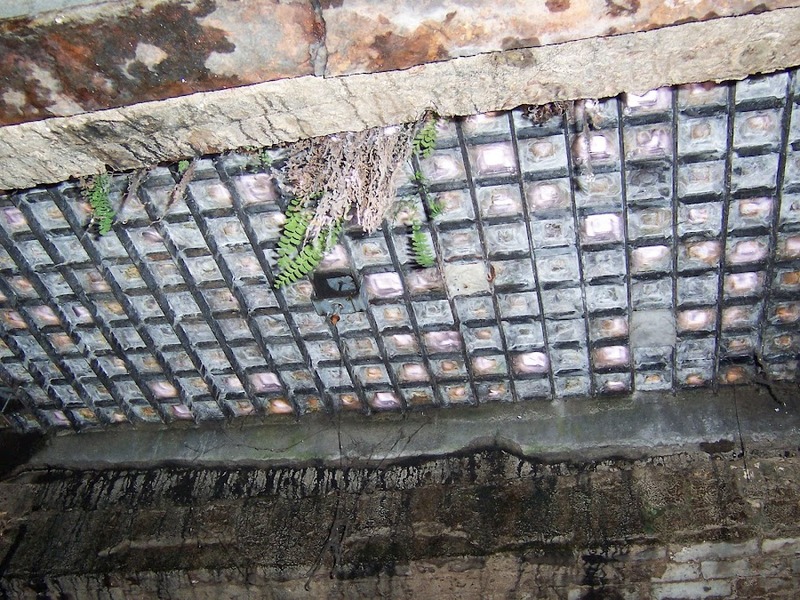 The tiles in the picture below can be seen from above and below. When walking in Seattle streets remember that under those tiles is a whole other world. The 75 minute tour has so much information about underground Seattle and is so cool to see. Definitely add it to your list. Location: 614 1st Avenue, in Pioneer Place Park, Pioneer Square, between Cherry and James Street. 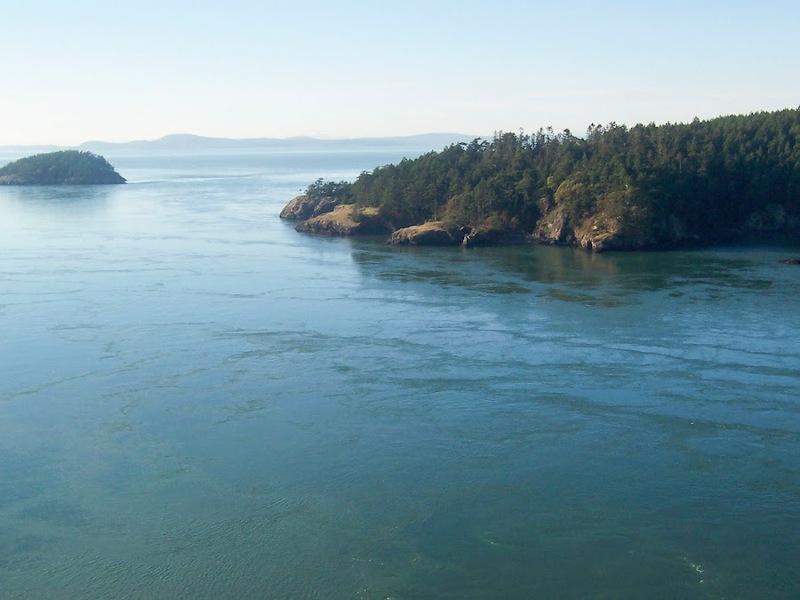 Any of the surrounding islands in Seattle, San Juan, Whidbey, Camano, Vashon, Bainbridge, Orcas, Lomez are worth a trip. Not only is the experience of taking a ferry fun, but the island so beautiful and peaceful. Most ferries will even allow cars. 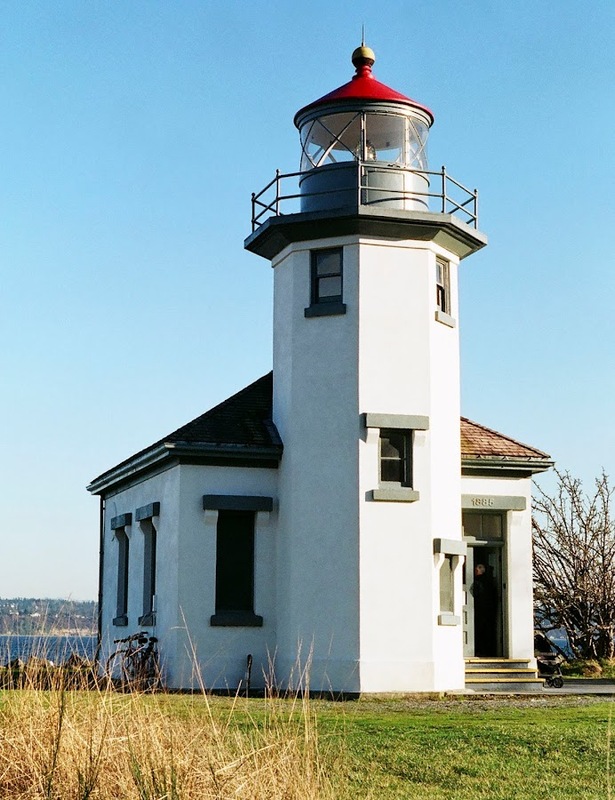 One of my favorite islands to visit is Vashon Island. It is such a peaceful place to go. There is a beautiful light house and lovely beach there. On the weekends there is a farmers market. 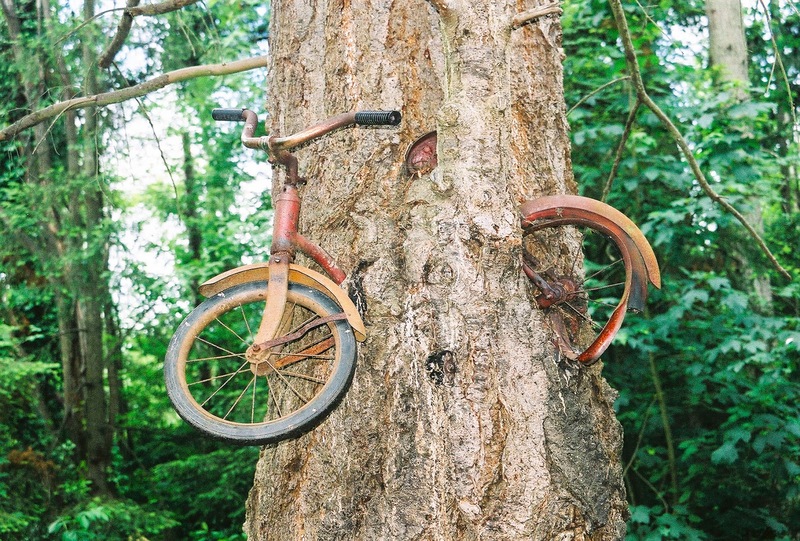 There is even a tree with a bike in it. Apparently Don Puz left it in the woods when he was a kid and the tree grew around it. Check out the book, Red Ranger Came Calling for a kids "story" about the bike. 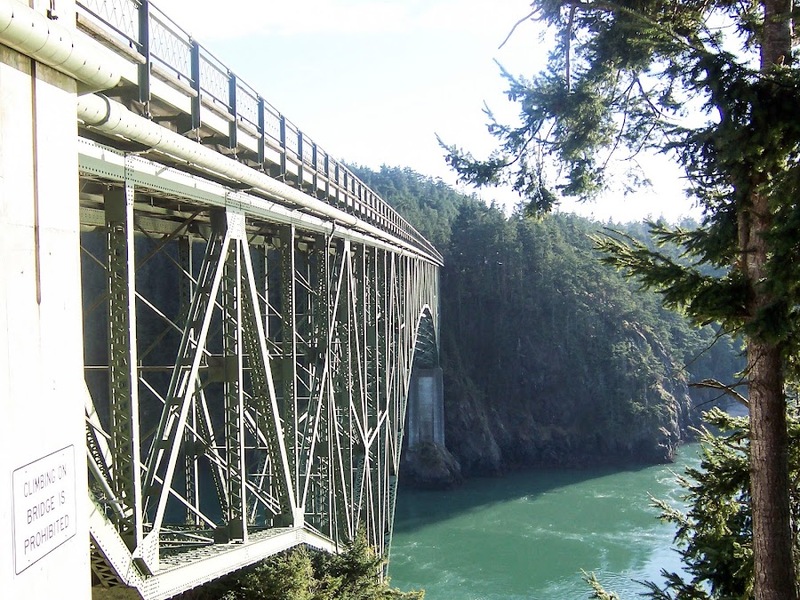 Deception Pass is another amazing site to see in Seattle. 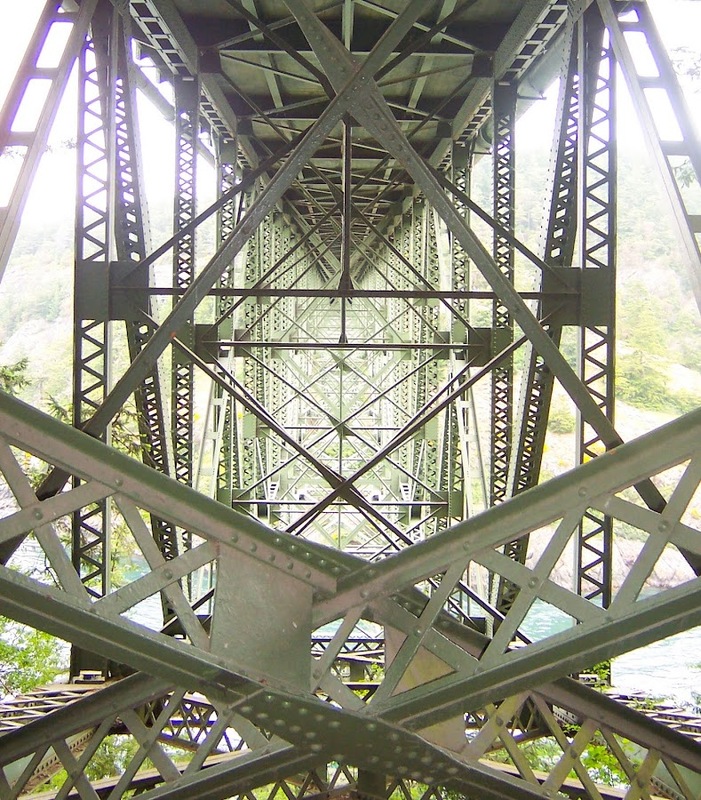 It is a bridge on I-20 connecting Fidalgo Island to Whidbey Island. The bridge is amazing to look at and the views are incredible. What visit to Seattle would be complete without a visit to the iconic Space Needle? I have only gone up it once, but visited it a lot to show visitors. 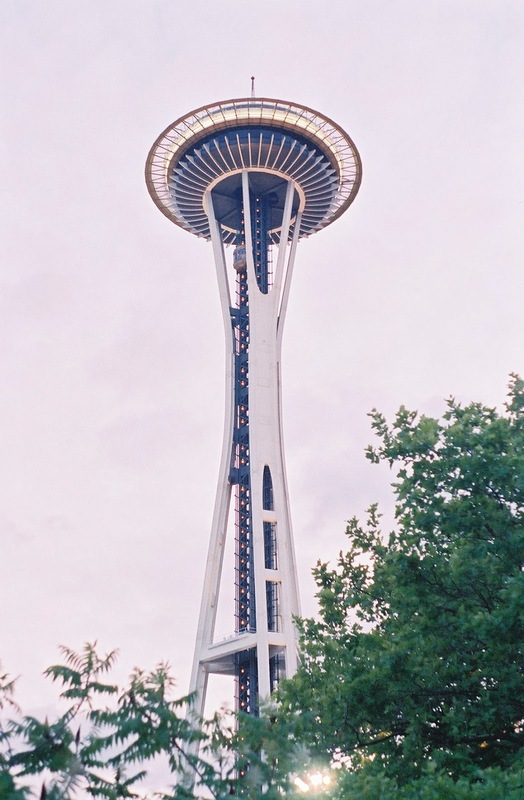 The are a lot of attractions surrounding the Space Needle; KeyArena, Pacific Science Center, Seattle Children's Museum, McCaw Hall, Memorial Stadium, Mural Amphitheatre, Musuem of Pop Culture and Chihuly Garden and Glass. They have updated the surrounding area alot. Not all those places were there when I went the first time. Be careful wandering outside of the Space Needle area, the neighborhood can be a little scary. As I have already said the scenery in Seattle is AMAZING. One of my favorite trails in Seattle was the Tiger Mountain Trail, but there are several others that are amazing too. 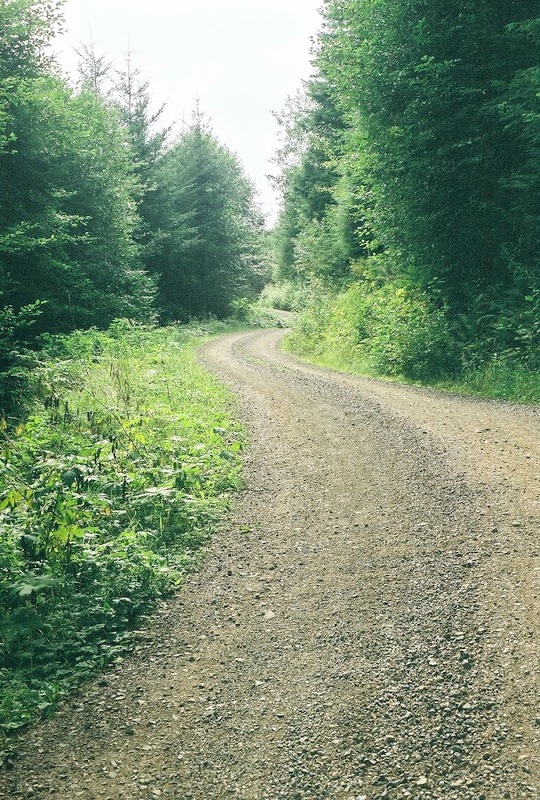 Check out the Washington Trails Association for all the trails in the area. Since it rains in Seattle the trails are very lush and green, it is almost like being in the rain forest. I may have to mention The Museum of Flight because worked for Boeing while I lived there. The museum features so many cool planes even one named after me. hehe. The museum also features flight simulators, a 3D Movie, and a pilot experience. It has over 150 aircraft including; a Concorde, Boeing 747, Blackbird, Boeing 737, Boeing 80A and many more airplanes. It is one of the largest air and space museums in the world. The museum of flight is across the street from the Seattle headquarters for Boeing, but entrance to Boeing facilities are limited to Boeing employees and invited members. Entrance is allowed to Boeing Field across the street where planes are tested and delivered to customers. It is also a functioning airport. Seattle's piers are all numbered and a walk along them is very romantic. My now husband and I had lots of dates down there. There are many shops and restaurants along the pier, including the Old Curiosity Shop which features some very unique and curious items. The Woodland Park Zoo is a very fun zoo to visit. The design is very open and the animals are allowed lots of space to roam. I would definitely suggest a visit. Snoqualmie Falls is a hidden gem in Seattle. It is a huge waterfall. 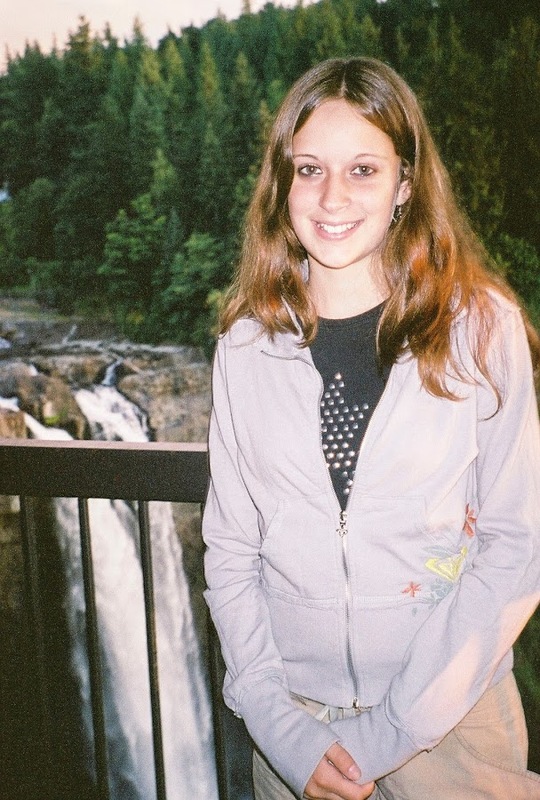 Sorry I did not take a picture of the whole waterfall, but my sister is really pretty! Mount Rainier is huge and definitely worth a visit. There is a huge visitors center and lots of trails and camping spots. Pike's Place is far down on my list, because it is not my favorite place to visit. But it is a MAJOR tourist attraction and most people really want to go. It has shops, a market, restaurants, a Gum wall down the alley, clubs with musical acts etc. There is even a left handed store. The street is make out of cobble stones and yes they throw the fish. I think it is over priced and crowded because every one goes there. It is good to visit once, but not to buy things from. Hours: Open 363 days a year, different parts of the market open at different times. 10am-4pm most of the general market is open, certain areas are open earlier and later. This is last on my list because I am not a fan of baseball, but the Stadium is amazing. There are so many restaurants there, there is even a Ben and Jerry's. I love wandering the stadium. I reluctantly attended many games, sitting in all kinds of seats; seats in the sun, shade, padded seats and even a the Microsoft box office. The box office was my favorite because some executive from Microsoft was there an they ordered us food. And I did not have to watch the game for hours. I also included this on the list because I know some of you will probably like baseball. There it is, my top 15 things to do in Seattle! Writing this makes me want to move back. 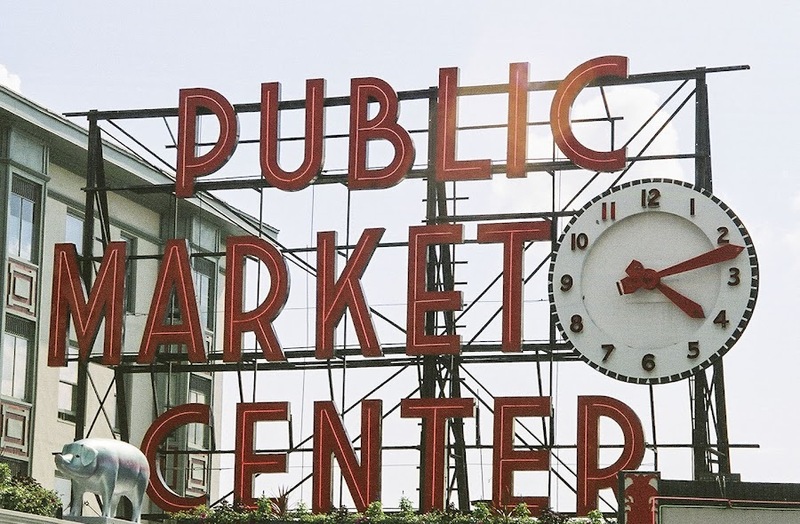 I hope you enjoy your visit and if you have been to any of these places or have any questions about Seattle I would love to hear them in the comments! *All of these pictures were taken by me. Please do not use without written permission. Have you ever been to New York City? It is my absolute favorite city in the world. There is so much to do there. My dream was always to live there for a year. Well in 2012 my dream came true! 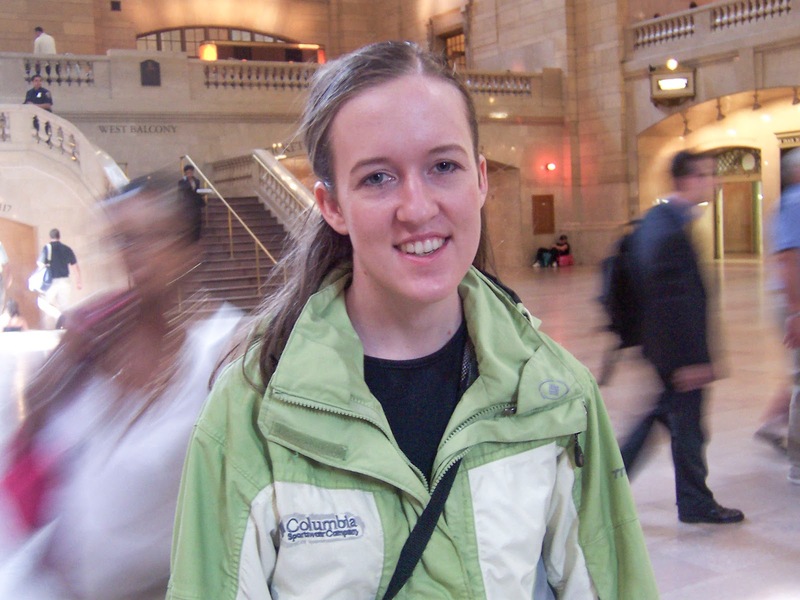 My husband got stationed at West Point and we got to go down to New York City all the time. When I visited there my daughter was 18 months and I was pregnant with my 2nd. We were able to get out and enjoy so many things the city had to offer. We were able to get around on the subway just fine. We made sure to map out the locations with elevators because I carried her around in a stroller. If I had to do it over again I would have a light weight stroller with an Ergo. When I needed to go up stairs I would put her in the Ergo, fold up the stroller. It would take more time, but be worth it because there would be more Subway stops to use. There are so many fun things to do with kids in the city, but these are my top ten. It is especially good if you are short on time and want to hit the best things.Watch out in the next couple of months, I will be covering my favorite holiday things to do with kiddos in New York City. Why is this number one? It is number one because it is an AMAZING park. It sits at the base of the Brooklyn Bridge. The views there are unlike any other. Kids can play and mom and dad can sit back and appreciate the gorgeous view of NYC. That is exactly what I did. Plus the park is AMAZING. Did I say that already??? Because it is. The park is 1.3 miles long. It was transformed from a cargo shipping area into a park to help revitalize the area and it has! The park consists of 6 piers, Main Street, John Street, Brooklyn Bridge Plaza, and Fulton Ferry Landing. The park has activities for all ages. It has state of the art playground equipment, seriously I have never seen some of the equipment they had before in my life. The playgrounds are called Water Lab, Sandbox Village, Slide Mountain, and Swing Valley. They have bocce , basketball, handball , shuffleboard courts. They have picnic areas, splash pads, green space, athletic fields, sand volleyball courts, dog runs, and a Carousel. And it is not even finished. If you want to get a good view of NYC and your kids to have fun at the same time come here. 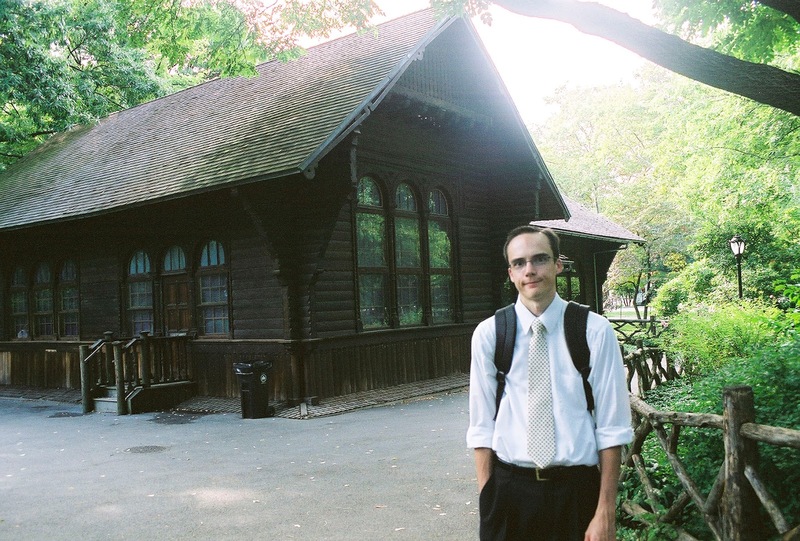 Another one of my favorite places to go in New York City was the Swedish Cottage Marionette Theater in Central Park. The theater features a puppeteer production and changes all the time. My kids loved the puppet show tremendously. I was surprised they sat still for it, but they did. Word of warning however, these tickets go fast so make sure to book them in advance. If you are like me and like to see things on a whim you can go the day of and ask for standby tickets. We were able to get in, but I would not recommend it especially if your kids are looking forward to going. You can find tickets here. They also schedule birthday parties there. Make sure to grab your tickets and go! Afterwards there are so many other things to see in the park. 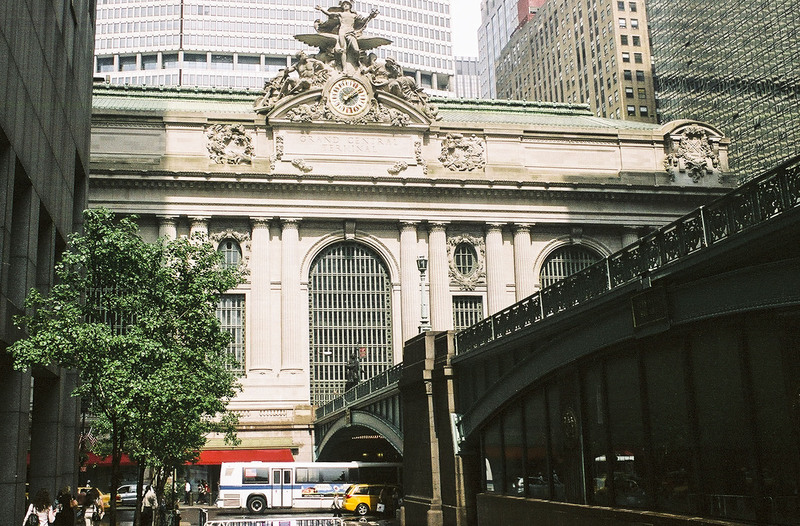 A visit to Grand Central Terminal is super easy because it is the hub for so much transportation in New York City. It is probably the place I "visited" most when I was there. The terminal was built to be elegant, but functional. There are 85 millions passengers that travel there annually. The terminal is the hub of the Metro-North Railroad, which travels to New York and Connecticut. The subway is located on the southeast corner of the terminal. 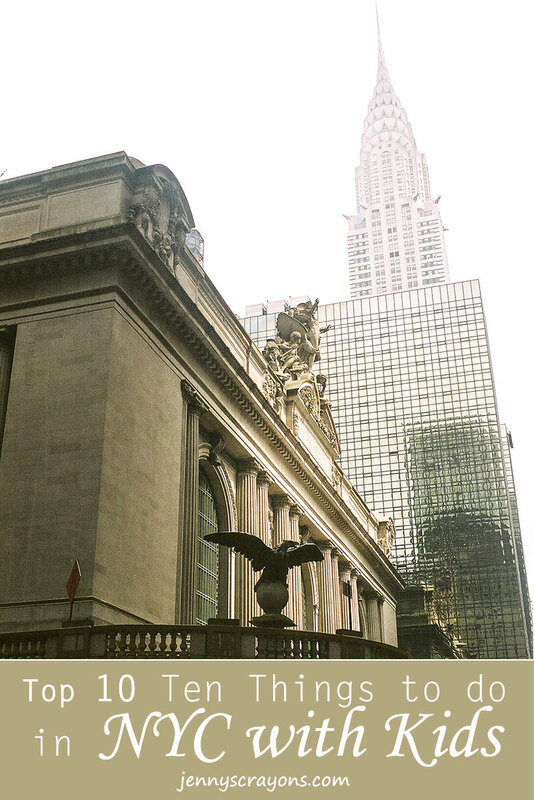 Amtrak started recently running trains out of Grand Central, though the main hub for Amtrak is Penn Station. When we came to the city we would come from the north from Beacon and travel into the city. My daughter was fascinated with the train ride. The train ride is relatively reasonably prices. We have taken tourist trains in other places and paid a lot more. What is there to do there? Shopping, train rides or sighting, tours and eating! First off is the whole place is very stroller friendly. The terminal features two levels, a main concourse. That is the one seen in movies where people are running to Grand Central. People do really move quickly. I found the best place to "stand" to get your bearings was in the middle by the ticket counter. There I could access the free internet and see where we were going to go that day. Or wait for my husband or friend. The upper level also features 68 of some of the best shops in the city. My favorites were the fancy chocolate stores, Apple and Papyrus. The lower level features an amazing array of restaurants including Shake Shack and Magnolia Cupcakes. It is one of my favorite levels. There you will really see the people of the city. One of my favorite times there was when an amazing cello player was just playing. My daughter and I stopped for an hour or so just to listen to this private concert. One of my favorite parts about visiting Grand Central was exiting it. Haha funny I know. It was at that moment I knew I was in New York City and excited for an amazing day. There is also a New York Transist Museum located that tells the story of mass transportation in New York City. I never visited, but I have a feeling my son would love it now. 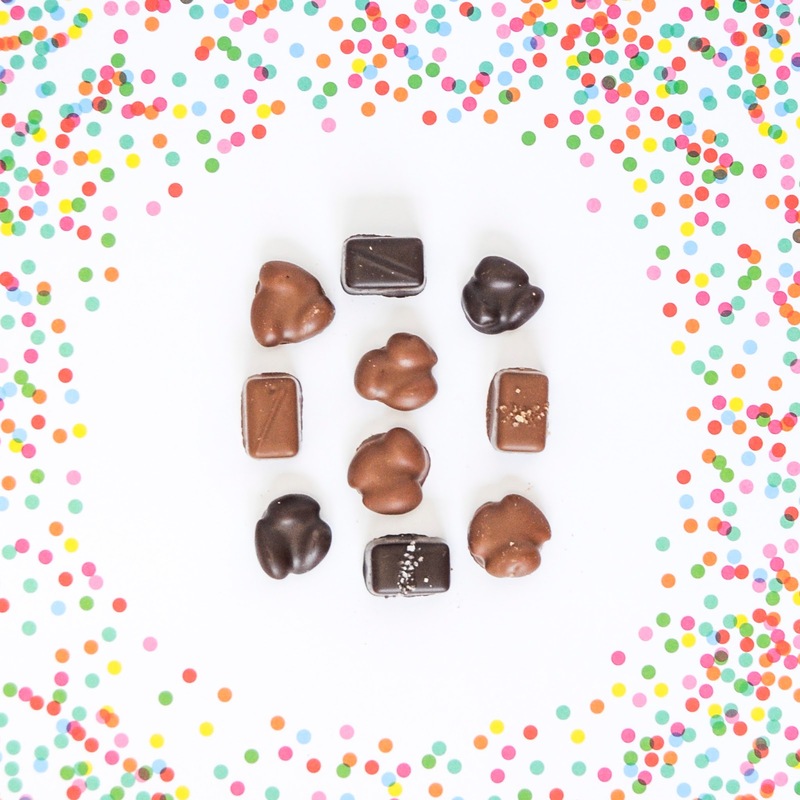 Have you heard of Dylan's Candy Bar? My friend told me about it. It is a candy store with three floors of candy and a candy cafe. Your kids and you will be in heaven! If you want to see a really good zoo, skip the Central Park Zoo and come to this one. It is huge and one of the largest in the world. It has free attractions and additional paid attractions. Warning or Tip. The zoo is free every Wednesday and very crowded that day. Another must see in NYC is the Stand Bookstore. It is 18 miles of books over 2.5 million new, rare and used books. It reminds me of Powell's in Portland, Oregon. One of the best things about this store is the story times. They have many character themed story times; Elmo, the Very Hungry Caterpillar show, Harry Potter, Madeline, Pete the Cat, Clifford, and Curious George. Your kids will love it. FYI there are also storytimes around the city at many of the bookstores. Hours: Monday-Saturday 9:30am-10:30pm, Sunday 11:00am-10:30pm. I loved visiting the Children's Museum of the Arts in NYC. My friend told me about it and we went. There are so many fun exhibits and hands on experiences for the kids to do there. 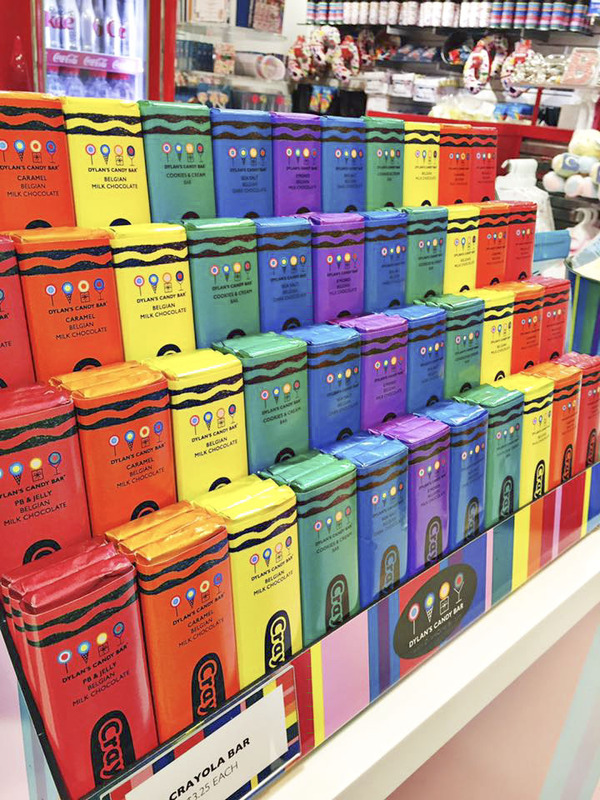 The WEE Arts Studio is for smaller kids and features a play area where kids can color, use instruments, and play with play-dough and flubber. The gallery has exhibits on display. The Fine Arts Studio is for all ages to make their own art. The Quiet Lab are seated areas to relax in. I pumped in one of them when I was there, it was nice and private. The media lab teaches the kids how to use digital art equipment. At the Clay Bar kids can make animals, creatures with the help of Clay Bar Teaching Artists. The Sound Booth introduces kids to music making. The Swirl Studio is a place for kids to play on Spun chairs. The Bridge was my kids favorite parts. It is an interactive space that features interactive exhibits with stairs. The Intrepid Sea and Space Museum is one of my favorite sites to see in NYC. Why? It is so big and expansive and full of history. The experience includes; third floor and gallery decks, where men lived and worked in the ship, a flight deck where the planes landed and took off, a hangar deck where the planes were stored when not in use, and finally the flight control area which was up a bunch of narrow stairs on the top part of the flight deck. I was also fascinated it was still sitting on open water along the Hudson River and not on dry ground somewhere. 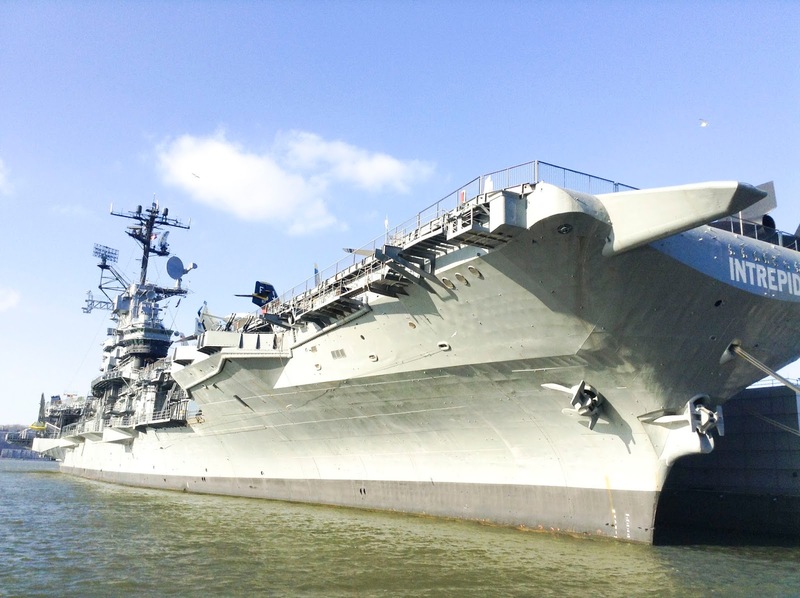 The Intrepid "launched in 1943, the aircraft carrier Intrepid fought in World War II, surviving five kamikaze attacks and one torpedo strike. The ship later served in the Cold War and the Vietnam War. Intrepid also served as a NASA recovery vessel in the 1960s." It was "decommissioned in 1974." Cost: $33 for adults, and $24 for children, free admission 4 and under. Discounts for seniors, military, and NYC residents. Subway Stop: A, C, E, N, Q, R, S, 1, 2, 3, 7 to 42nd St, walk or take M42 West bust to Hudson River or 7 train to 34th St, exit 11th Ave. This is definitely a must see, both boys and girls will love it! One of my favorite things to do in NYC is to walk around taking in the sights and the smell everywhere. The High Line Trail is an old railway track. It was repurposed because the railroad was no longer running. The developer saw a lot of potential and turned it into a 1.45 mile walking trail. And people love it! There are elevators, ramps, bathrooms and shops. It is stroller friendly! The Hudson Pier is right next to the trail and very nice to walk down. I did this as my activity in NYC one day and loved it. The view of the Hudson River was amazing. The breeze was blowing, the sun was perfect, my daughter was in her stroller. Definitely talk a walk with your kiddos. The Intrepid is just a few blocks north. Location: Gansevoort St to West 34th Street. Hours: 7:00am-11:00pm in the summer, closes at 10:00pm other times and 7:00pm Dec 1 to March 31. No visit to NYC is complete without a visit to the Central Park Zoo. The zoo is pretty small and such and is pretty fast to go through. That is why it is on the bottom of the list. But it makes the list because it is the iconic Central Park Zoo. I loved going there, but a warning it looks nothing like the Central Park Zoo from the movie Madagascar. I do not even think they have lions at the Central Park Zoo. The main attraction are the Sea Lions. The Zoo consistent of a main zoo, Gift shop, a 4-D Theater, Cafe, and a Children's Zoo. The iconic Central Park Carosel is just around the corner. If you want to see other more impressive zoos, check out number 5 on this list, the Bronx Zoo. Or check out the Prospect Park Zoo, that one is big for NYC standards. Cost: $18 for adults, and $13 for children 3-12, free admission 4 and under. Discounts for seniors and military. I hope you enjoy your time in NYC and I hope this list has given you an idea of what to do there. Let me know how your visit goes!